S9000 series is the best quality shaver series from Philips. 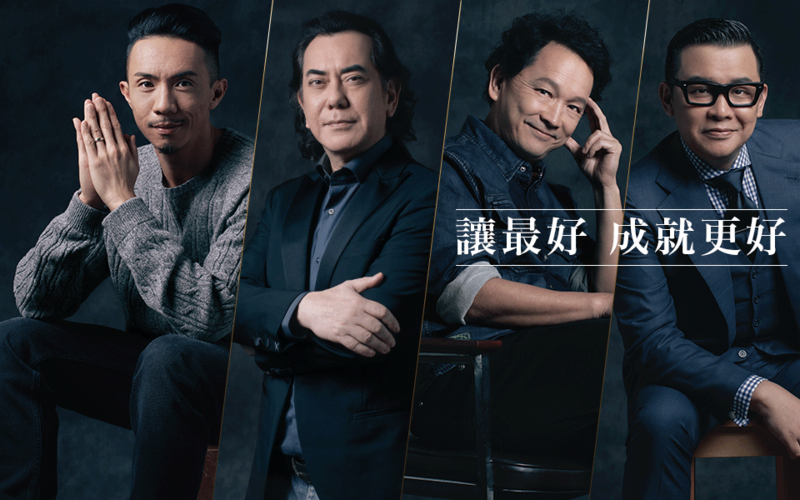 “The best deserves the best.” became an idea of the campaign, featuring 4 famous father celebrities to share their philosophy of being the best father, and ask audience to join the activation to nominate their best father to win the Philips best shaver. Over 200+ fathers being nominated from our campaign website, the client picked final 5 best fathers base on submitted stories.